New Jersey is nicknamed the “Garden State” and with good reason. The state is overflowing with natural beauty from the sparkling shores of the Atlantic to the mountains of the northern Skyland region. New Jersey’s varied regions give it a great diversity in landscape and make it a great place for finding an impressive variety of outdoor recreation. There is plenty of snow in the mountainous region of New Jersey making it a prime location for skiing and snowboarding. In the warmer months, the mountains offer scenic hiking trails and waterways to explore via canoe or kayak. Along the coast of the southern shore there are numerous water activities to enjoy such as parasailing, sport fishing and whale watching. New Jersey also hosts a large number of parks and recreation areas for camping, hiking and climbing. These historic churches are located in Atlantic City and offer tours and special services. The Park Performing Arts Center in Camden, New Jersey hosts the nation’s longest running passion play every Spring during Lent. The Ocean Grove Camp Meeting Association is home to this beautiful and historic entertainment venue. The facility hosts Christian concerts, shows and music festivals. 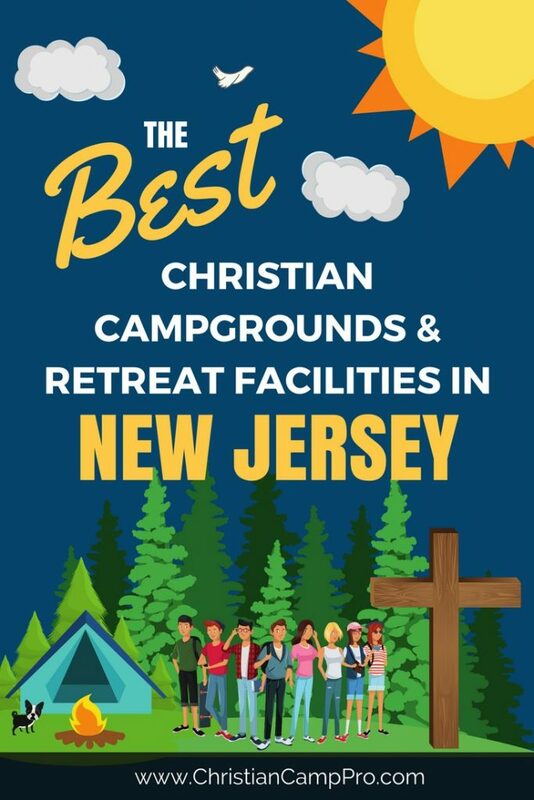 New Jersey is full of natural beauty and unique experiences and makes a perfect place for youth camps and adult retreats. Whether a group is looking for winter fun in the snow, a hike on a forest trail or a sunny beach adventure, New Jersey is sure to provide something fun or everyone.